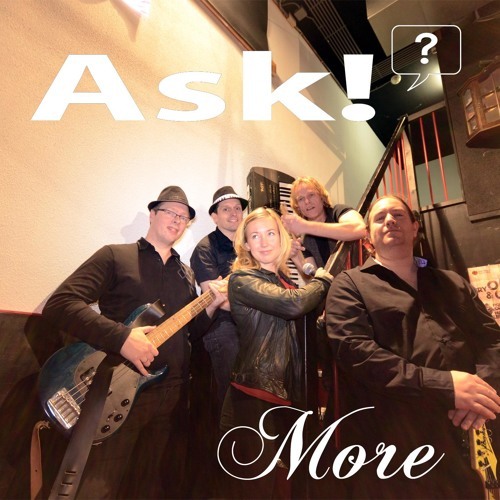 More is the new demo by that amazing band from Gouda, Ask! It was recorded by Ask! themselves; The recording started out as more of an experiment than anything else. The results turned out so good, however, that we felt comfortable in releasing the material as our new demo. Enjoy!